How often you should change the oil in your car will depend on the make and model of the car, how the car is, and what type of oil is put in the car’s engine. You should always follow the manufacturer’s instructions on what type of oil you use. If you prefer to take your car to a shop to have the oil changed; stop by a BMW Service Rocklin shop. What will you need to do an oil change? Oil; check your owner’s manual/guide to see how many quarts are required and what weight of oil should be used 10W40 10W30 etc. Step by step guide for changing oil in your car. If you change the oil yourself make sure you have everything gathered together before draining oil from your car. Step one: The first step is to put the emergency brake on, block the back wheels with something like a large concrete block, then jack the front up and place a jack stand under each side. This will allow you to have room to get under the car to the oil pan of the vehicle. 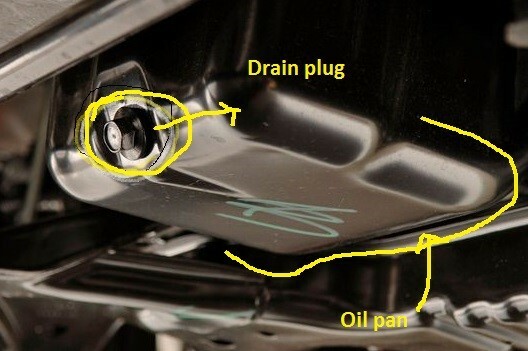 Step two: using the wrench or socket loosen the drain plug and allow the oil to drain. Also remove the used oil filter, before placing the new filter on car dip your gloved finger into some fresh auto oil and gently rub it around the gasket “oh ring” on the filter. Hand-tighten the filter, do not over tighten. Step three: Replace the drain plug, and fill the auto engine with oil. Make sure there are no drips or leaks before taking the vehicle off the jack stands and starting the engine. Now if this sounds like it might be too intense or you do not have time you can always come by BMW Service for an oil change. Why oil changes are important? The reason you need to do oil changes on timed intervals of 3000 or 5000 miles depending on the owner’s guide is to make sure your engine runs well and last a long time. It is also good for the resale price if you have your records to show you maintained the engine. If you are in the area, swing by a Auburn BMW service shop to take care of that oil change. 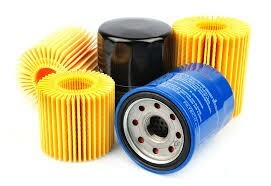 Next PostNext How To Clarify Which You Have: A Starter or Battery Problem?